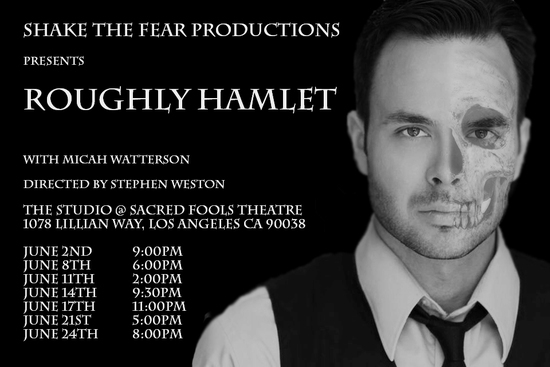 Roughly Hamlet is a fast paced reimagining of one man’s struggle to escape being trapped in his own mind, as he strives to make one single, very important decision, to be or not to be. Micah Watterson explores a fresh take on this iconic figure and brings Shakespeare’s greatest thinker to a new audience. Hamlet is a well educated young man who is still trying to understand his place in a rather spoiled, elitist world, and whose intellect but insecurities makes him incapable of making a single decision. 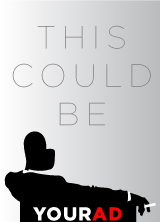 Our one-man play gives us a deeper insight in to that psyche with nothing to distract us.